Reliable power is a must for the healthcare sector. 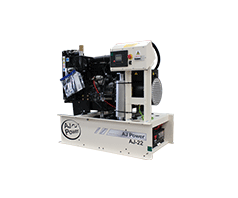 AJ Power has supplied generating sets for 2 different ambulance sites in Ireland. The first and main site is powered by 2 nos. 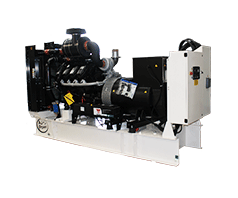 AJ860 MTU powered generating sets. This site is extremely important as it acts as a central hub, it receives all calls within Ireland and designates a local, available ambulance. With this in mind, MTU engines seemed the obvious choice for their record of reliability and excellent load acceptance. 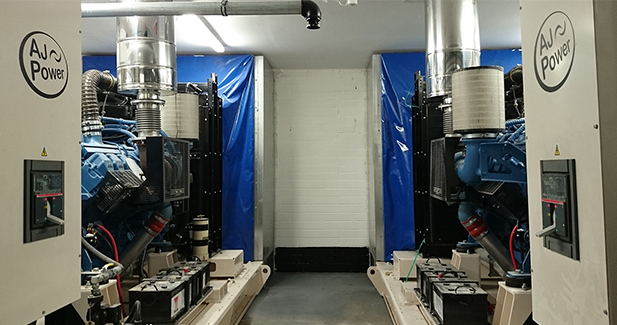 The 12 cylinder 12V2000G65 engines were supplied complete with many additional options and housed in a bunded, fire proof plant room within an underground car park of the building. The generating sets are set up in an N+1 arrangement to ensure the building has power in all circumstances. When there is a mains power failure one generating set (‘N’) will start up. If for any reason the first generating set does not start, the second generating set (‘1’) will start up. 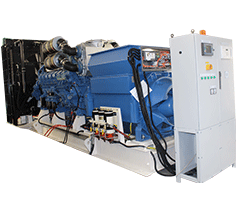 AJ Power have supplied 2 x AJ860 MTU powered generating sets. 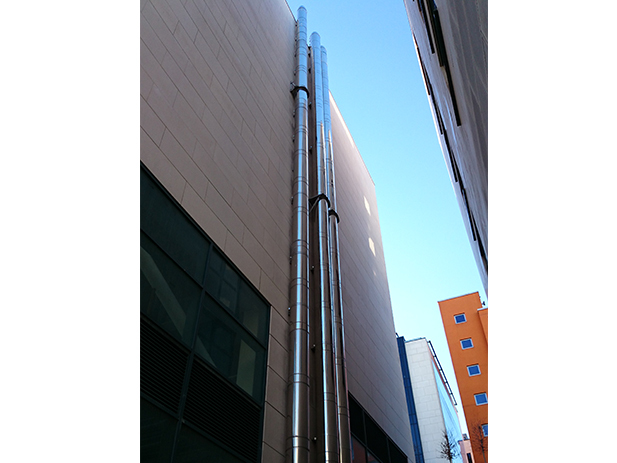 Due to the public location of the generating sets, motorised inlet and outlet attenuators and extensive flues (rising up 7 stories) were supplied. This ensures the adequate management of cooling air and exhaust fumes, as well as noise levels. Extensive flues were supplied rising 7 stories high. If for any reason, this main site has to be taken out of commission, all ambulance calls are transferred to another site within Ireland. 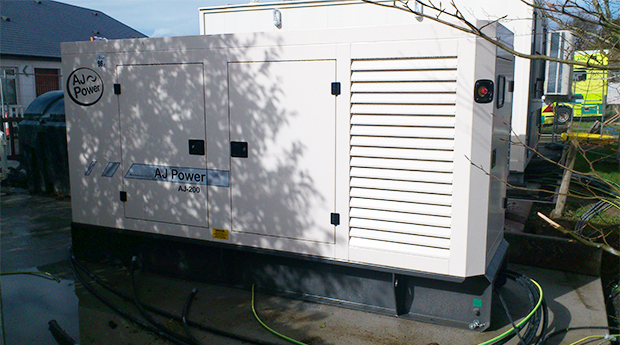 AJ Power also supplied the generating sets for this smaller site. This site also operates in an N+1 arrangement. 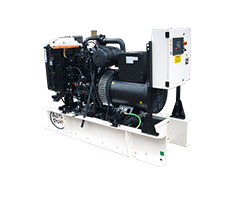 The AJ Power generating set acts as the main generating set to the site, alongside an existing set. For this site we supplied an AJ220 AGCO Power generating set in sound attenuated canopy. AJ220 AGCO Power generating set supplied for second site. The generating set is located outdoors therefore has been supplied with an 8 hour fuel tank, heated fuel pipes, battery heaters and control panel heaters to ensure it can cope with even the harshest of winter conditions.